Unlike the above finish systems, this new technology doesn't leave a plastic film layer on top of the floor. Instead, the natural oils and waxes in this product bond to the wood from the inside and form a water tight coating that is very durable. The true beauty of these all-natural Rubio Monocoat floor finishes is that they look nothing like a standard floor finish. A standard floor finish will get painted on top of the wood, and layers of film will get built up over the top of the floor. As I'm sure you can see with most floors currently, this tends to look a bit "plastic-y". With Rubio Monocoat the oil soaks into the floor itself, creating a super "matte" and "raw" appearance which is not comparable to any standard finish offered on the market today. 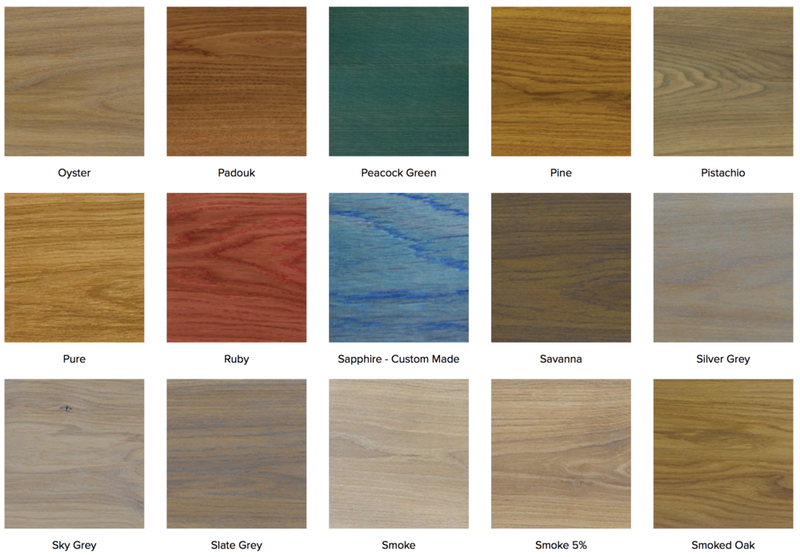 The color choices are incredible as well with 40+ inter-mixable colors; there are many mixes available to make virtually any look you can dream up possible. Hardwax oils are very environmentally friendly coming in at zero VOC’s. 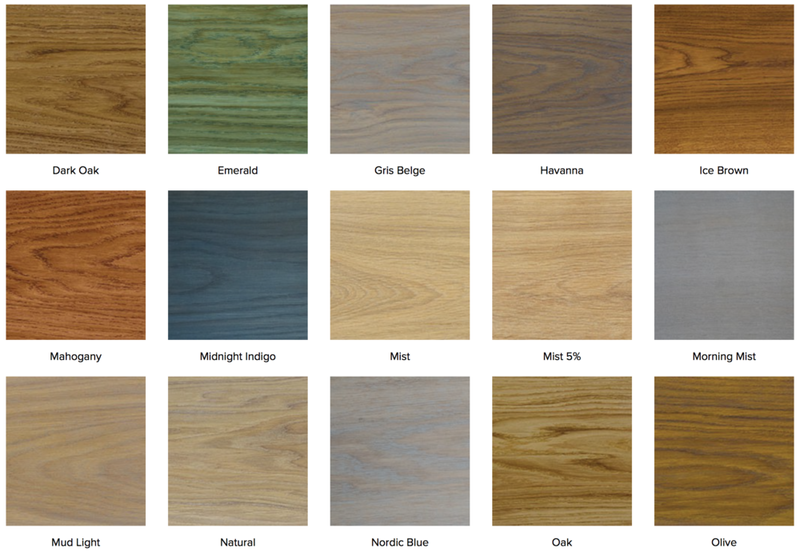 Due to how new the product is, the true durability for Rubio Monocoat floor is still yet to be determined. We've found that the scratch and wear resistance of this product is actually BETTER than a standard oil or water based finish. Get the floor you desire for your home or office with Rubio Monocoat floor installers in Chicago. Get in Touch for FREE QUOTES. 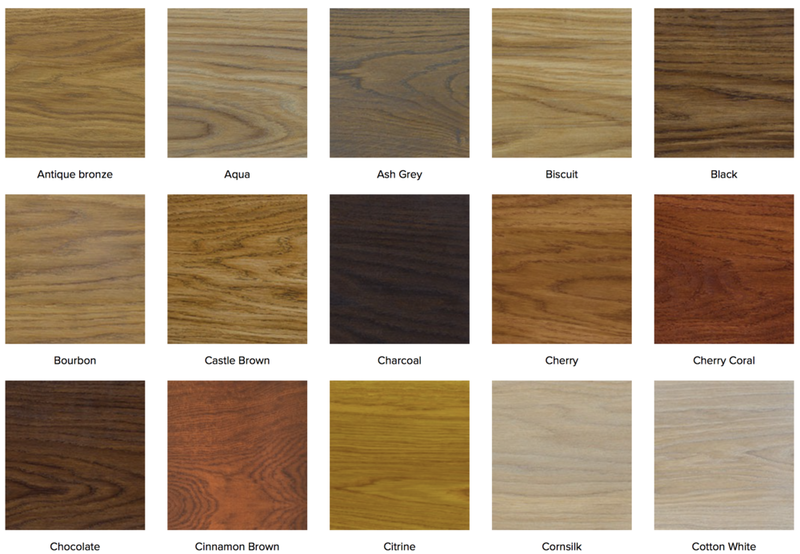 Having a wood floor brings elegance in the overall interiors of your home or office. Our highly rated plant-based and non-toxic Rubio Monocoat floor finish has become #1 preference of a growing number of residential and commercial clients in Chicago and surrounding regions. With the intelligent deployment of our state of the art equipment under the supervision of skilled installers, we have successfully managed to deliver superior quality floors that last for years. Check out our gallery to see some of our impressive offerings. We understand that every customer can have his or her own style and preference. We are open to any suggestion if it means providing floor of your choice. From the oil-based floor stains, to eco-friendly water-based finishes, we have variety beyond the rubio monocoat to enchant our clients. From the classy antique look to the modern style, our Rubio Monocoat floor installers leave no stone unturned to repair and refinish your old wooden floors. We would be more than pleased to help you get technologically advanced floors for your home or office!